Ever wondered what it’s really like to enter the work force after finishing college? Curious how your program will help you succeed at your first job? Want to know what you can do to stand apart? Alumni Stories is a series where Seneca Media alumni share their experiences from working in their respective industries. 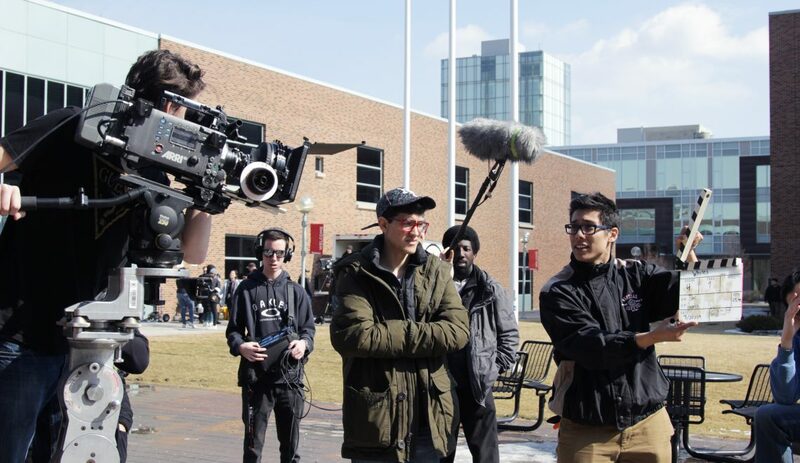 From first jobs to interesting internships, this series explores how students take the knowledge they learned at Seneca and apply it in the real world. They’re honest, open, and proud of what they’ve accomplished and we couldn’t be happier to share their stories. I got the job because I worked hard and wanted to learn everything I could. Those two skills are key to have in the film industry. My name is Melissa Vrieling and I graduated from the Television Broadcasting program at Seneca College in the spring of 2017. 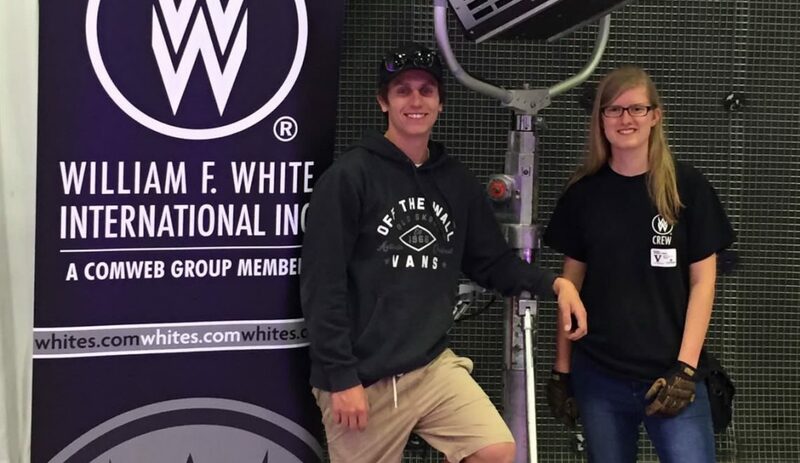 I am currently employed at William F. White Toronto, Canada’s iconic production services company for motion pictures, as a Maintenance Associate and Lighting Technician. I am also part of I.A.T.S.E. 873 (The International Alliance of Theatrical Stage Employees). I received an email a few days later asking for an interview, and it all went well from there. 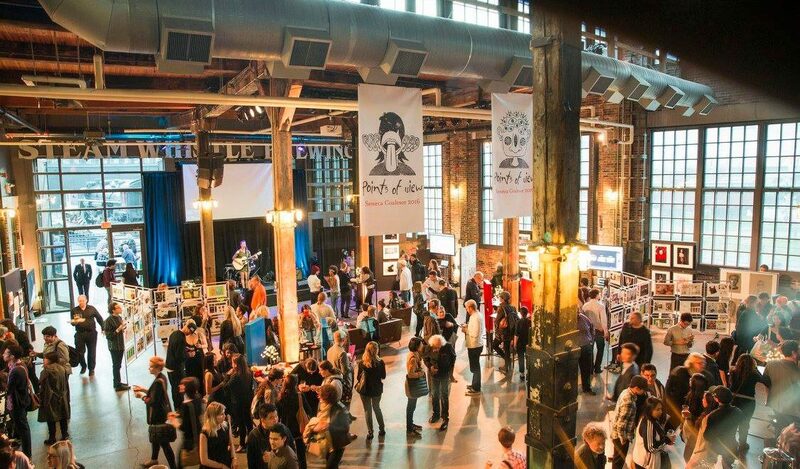 The head of marketing and the organizer of the event, Tracy, conducted the interview and said she liked how creative I was for contacting them through the business link. After the event, Tracy introduced me to several people that work at William F. White, and they offered me an internship, and eventually a job. A few of the technicians I worked with while setting up the event told me I got the job because I worked hard and wanted to learn everything I could. Those two skills are key to have in the film industry. At William F. White, my job mostly consists of checking the lighting gear that comes back to the shop after being rented out. 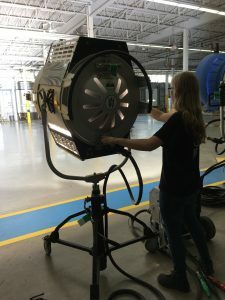 It is really good experience for me because I’m using these lights daily and get familiar with how they work, so when I’m on set I’m using muscle memory to set them up efficiently. One of my favourite parts of my job is rigging lights to the grid of William F. Whites studio space. 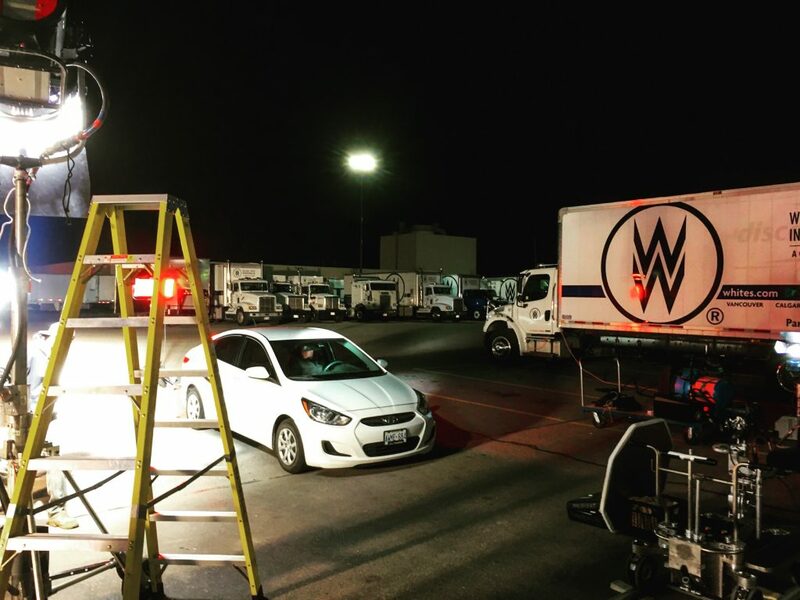 I get hands-on experience of rigging, and get to meet and network with those working on the commercial. I’ve worked with classmates on projects after school, and they are always the most fun. You get to work with friends and help each other out in the industry. 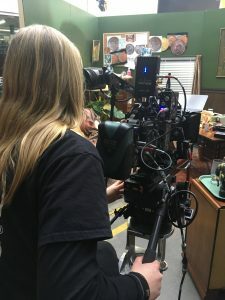 I was gaffer (chief electrician, head of lighting) on a Healthy Planet commercial, and I got the job through a classmate who was producing it. 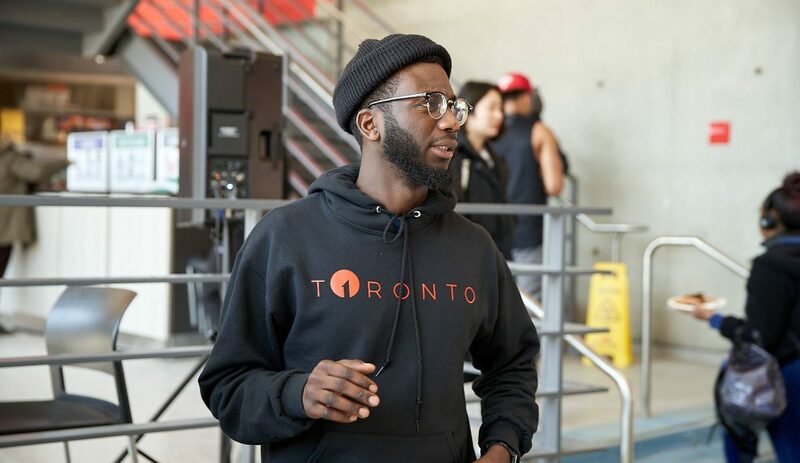 Since graduating, I’ve worked on several commercials, short films, and features through William F. White, and personal connections. My advice for students is work hard, never stop learning, network, and keep all doors open! Working hard in school is more important than a lot of students think, not only for the grades but to show your classmates you work hard and they can trust you. In the future, they are the ones who will be hiring in your field, and you want them to think of you.